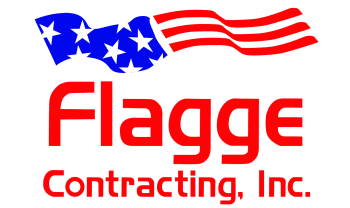 About Us - Flagge Contracting Inc.
We work together with our General Contractors and Clients to understand their needs, systems and expectations. We also offer a flexible approach that ensures our projects meet deadlines and exceed expecations. We have highly trained staff, such as carpinters, machine operators, laborers and welders. Please feel free to look through our projects and contact us to arrange a quote or for more information.